L-arginine sometimes referred to just as arginine, is an amino acid found in different types of foods and in some supplements. L-arginine is considered to be a semi-essential amino acid. That is, even though your body usually makes enough arginine for vital biochemical processes, there are some rare instances where supplementation may be required to provide the amount of arginine needed by your body. L-arginine has been studied in a variety of health conditions, including cardiovascular disease, migraines, wound healing and anxiety. Studies have also shown that arginine may help improve erectile dysfunction, heart failure, pre-eclampsia, certain forms of vascular disease – and even high cholesterol and triglyceride levels. Can L-Arginine Lower Your Cholesterol Levels? There are only a few human studies that have examined the effect of L-arginine on your lipid levels. Studies to date reveal that L-arginine may be able to reduce LDL cholesterol levels and total cholesterol levels by up to 7% and triglycerides by up to 6%. Additionally, a couple of other studies revealed that HDL cholesterol levels were increased by up to 9%. One small study also showed that L-arginine could slightly lower lipoprotein(a) and oxidized LDL, but these findings were not statistically significant. In other studies, L-arginine did not appear to significantly affect lipid levels. Animal studies also appear to be mixed in L-arginine’s ability to positively affect LDL, HDL, and triglycerides. In these studies, individuals with and without high lipid levels had taken anywhere between 6 and 9 grams of L-arginine supplements for up to 8 weeks. There aren’t many studies investigating the use of L-arginine lowering your lipids. Although a few studies have shown promising results, there need to be more conducted in order to show the relationship between L-arginine and its ability to improve your lipid profile. If you’re relatively healthy, your body should be able to make enough arginine. 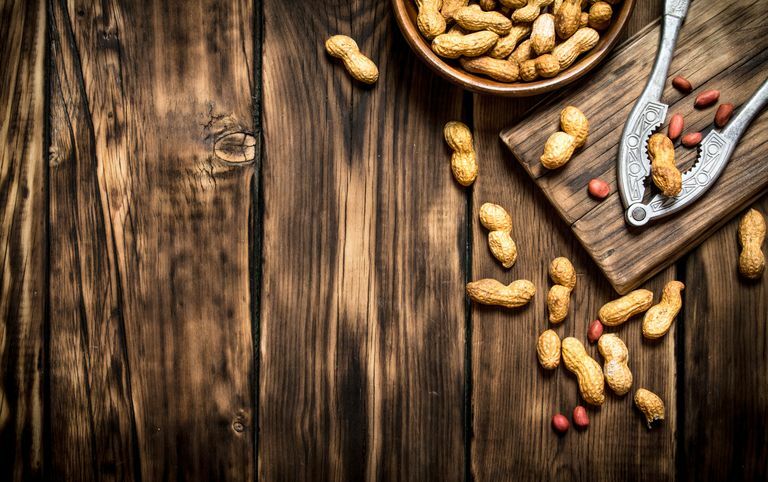 However, there are many cholesterol-friendly foods - including nuts, poultry, seeds, and some whole grains – that are also high in arginine content. You should not take L-arginine supplements without consulting with your healthcare provider first – especially if you are considering the use of L-arginine supplements to lower your lipid levels. There are other, more-proven measures to lower your lipid levels that are available. Blum, A., Cannon, R. O., III, Costello, R., Schenke, W. H., and Csako, G. Endocrine and lipid effects of oral L-arginine treatment in healthy postmenopausal women. J Lab Clin.Med. 2000; 135(3): 231-237. Oral L-arginine administration improves anthropometric and biochemical Indices associated with cardiovascular diseases in obese patients: a randomized, single blind placebo controlled clinical trial. Res Cardiovasc Med 2016; 5: e29419. Should You Give Blood to Lower Your Cholesterol? Should You Add Spirulina to Your Diet for Lower Cholesterol? Chia Seeds and Your Lipid Levels: Is There a Link? Can Drinking Beer Help Lower Cholesterol? Can Consuming Pomegranates Lower Your Cholesterol? Does Taking Black Seed Work for Lowering Cholesterol? Is Pantethine the Next Big Cholesterol-Lowering Supplement?